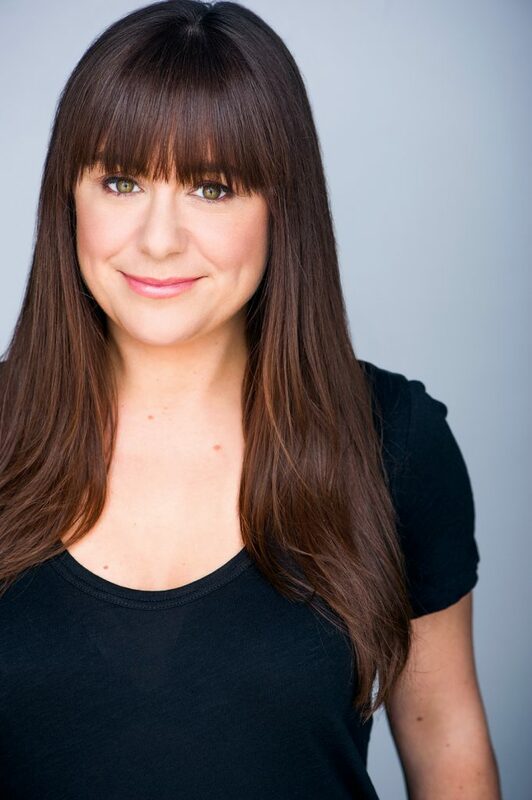 When globe-trotting coffee buyer, Amy O’Hara, assures her husband—who stays at home to watch the kids—that it is He Who Has it Harder… she doesn’t really believe it. That is, until the day she gets laid off, her husband decides to devote all his waking hours to writing a screenplay, and she discovers she’s actually the world’s most incompetent mother. Buy, read, and discuss Life After Coffee. I fell in love with this book just from the title, and that initial crush was fully realized before I was three chapters into this funny, fast paced, breezy read about a woman who has to learn the hard way how to balance her career, marriage, and motherhood, a task made more urgent when she’s fired from her globetrotting coffee-buying job and suddenly has to be the primary caregiver to her two children. Amy, the main character is engaging and likeable, even if there are moments when you want to grab her and shake her. Patrick, her writer husband wavers between being a true helpmate and being a ball of depression. The two kids are sticky, adorable, and somewhat troublesome, and felt just real enough that I could feel bad for them, and laugh at them, without feeling guilty. First-time novelist Virginia Franken deftly manages her characters. While some of their choices make you want to shake the until they can’t see straight, those low-percentage decisions only serve to make Amy, Patrick, and the people they encounter feel more real, especially next-door neighbor Lizzie who starts out as an antagonist of sorts, and morphs into an ally, if not a friend, by the end of the story. I really appreciate Franken’s use of first-person in Life After Coffee, and commend her on Amy’s dialogue in particular. At times, I had to remind myself that this was a novel and not a super-candid memoir. 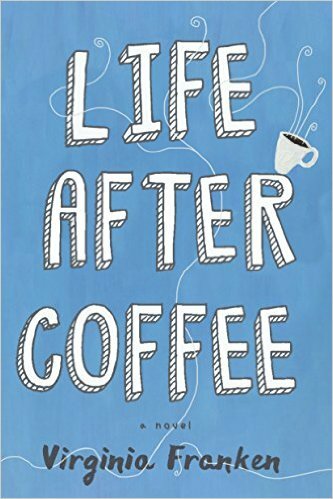 If you want a novel that is both fantastically funny and a fast read, Life After Coffee would be an excellent choice. Goes well with coffee, obviously, and a toasted English muffin with the nut-butter of your choice. I like cashew. 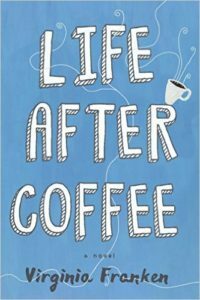 Winner will be chosen from those entries received by 23:59 CDT on 25 September 2016.
Review: Life After Coffee, by Virginia Franken – with giveaway by Melissa Bartell is licensed under a Creative Commons Attribution-NonCommercial-ShareAlike 4.0 International License. Your captivating review made this book compelling and wonderful. The characters sound real and their lives would be interesting to follow and learn about. Thanks for this amazing feature and giveaway. Life, families and the trials and tribulations with which we deal are always fascinating.